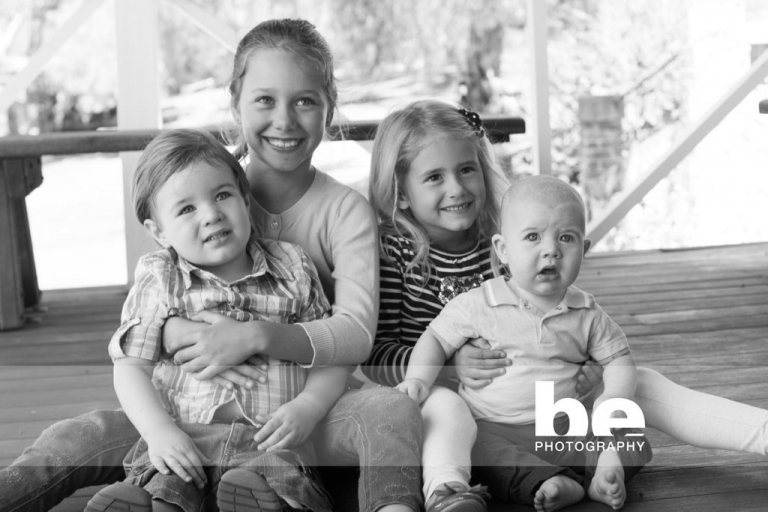 I met this lovely group of 8 last week for a local family portrait shoot in a Fremantle park. Half from Melbourne, half from my old stomping ground in Beaconsfield, they’ve come together for a family portrait to gift to their Mum for her 70th birthdays. 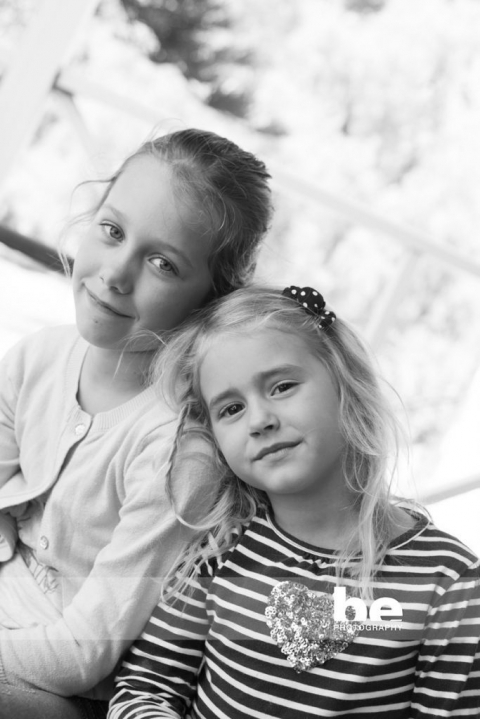 These are a couple of my faves from the session.